It's seldom I come across tracks from semi-unknown artists that truly floor me on a multi-genre level. 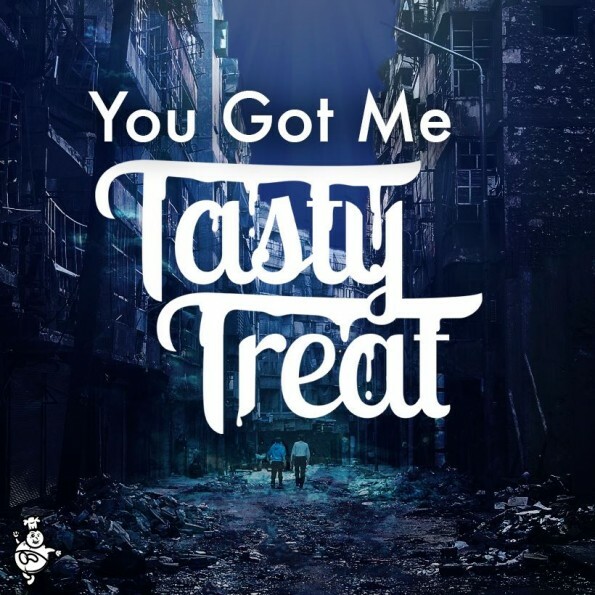 TastyTreat, a DJ/producer duo hailing from San Luis Obispo, CA (a city in between LA and San Francisco) granted EARMILK an exclusive snack for you all to munch on. Their original single "You Got Me" is the perfect recipe of romantic trap and jersey club with some of the best ambient undertones I've heard this year. The tune definitely nods to the stylings of Cashmere Cat, Trippy Turtle, DJ Sliink, and all the other breakthrough artists of 2013 that focus on flawlessly blending R&B elements with heavy dance sounds. The one thing on "You Got Me" that stuck out were the varying choruses with increasing intensity. The first drop is smooth and punchy while the second drop adds even thicker layers of synths and percussion. Not only have TastyTreat been releasing music with a fury, Tasty Treat has been playing shows very frequently. Expect and EP on Teenage Riot Records in December as well. Grab the free download and enjoy this tasty treat exclusively presented by EARMILK. thanks guys! We love you! where is the link to the post tho?! Original? Are you kidding??? They just sped up Total's "Trippin" from the mid-90s.